I received some lovely things this year. I'm very very lucky! 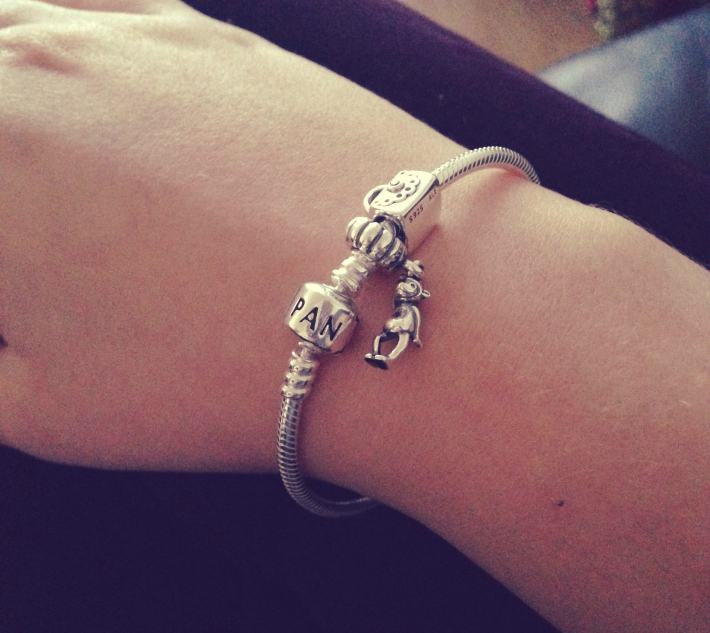 Two of my main presents were jewellery: a necklace from my parents and a bracelet from my boyfriend. 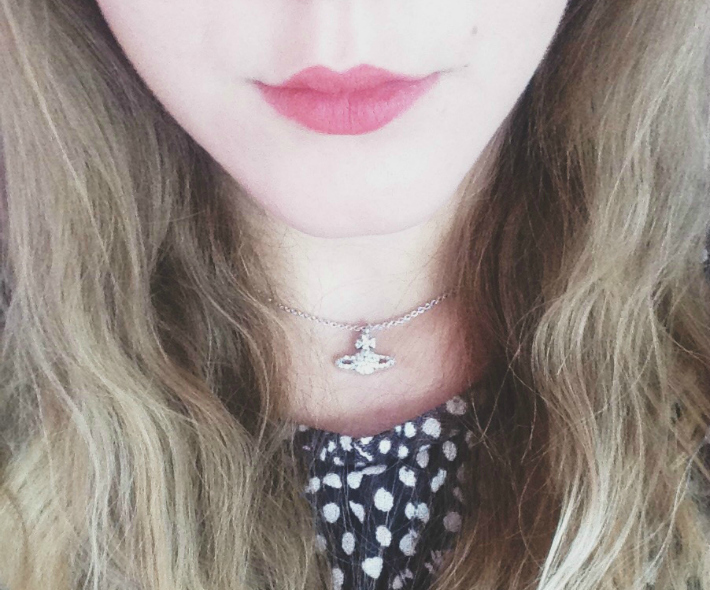 The necklace is from Vivienne Westwood. It features the designer's logo on a silver chain: one side with jewels and the other with her name on. It was such a surprise, and I'm in love with it already! I've wanted a Pandora bracelet for years and I hinted to my boyfriend many times before Christmas. I wanted a monkey charm, as they are my favourite animal. He told me Pandora didn't have any so it was a surprise when I opened the box and there was a little dangling monkey charm, as well as a handbag. I look forward to adding even more charms until it's completely full (hopefully not for a couple of years). I've never had such beautiful jewellery before. I'm getting a bit paranoid that I'll end up breaking/losing them so I'm being very careful.